The days of people using just a desktop computer are long gone. In the last few years, the number of gadgets per person has risen significantly. Now people use laptops, smartphones, and tablets along with their PCs. Consequently, they want to ensure the protection of each of their devices. 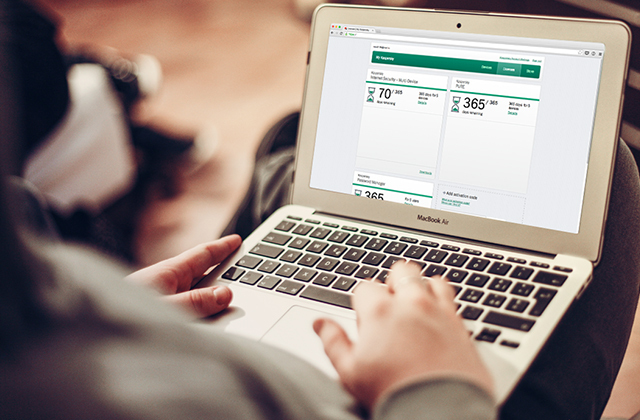 We have a special solution for multi-device users: It is called My Kaspersky. If you are using our antivirus products on many devices, we recommend you register on the My Kaspersky web portal, which allows the control and management of the protection on all of your devices at once. 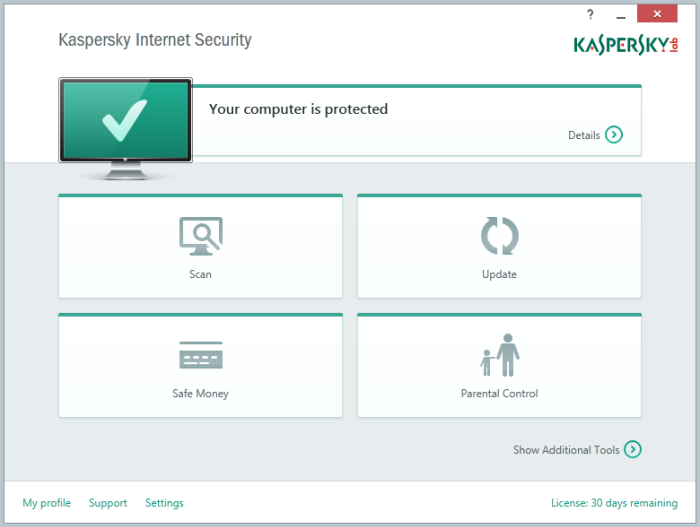 You don’t have to do it on your PC: You can access My Kaspersky via the Internet on any of your devices. It’s very simple. 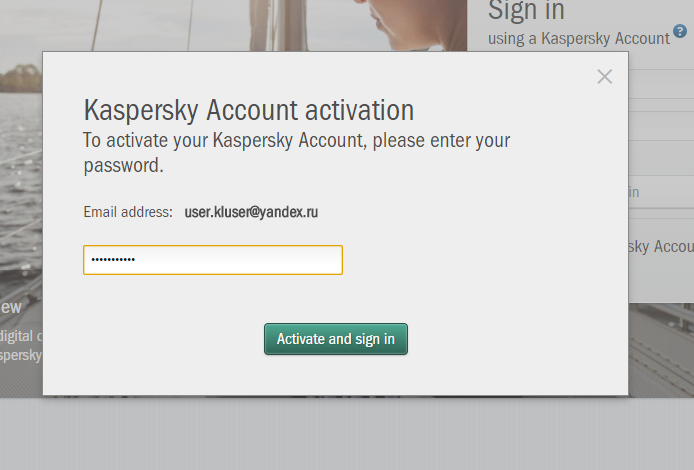 Just follow the link center.kaspersky.com and create your account. Click Create now! Then enter your credentials. 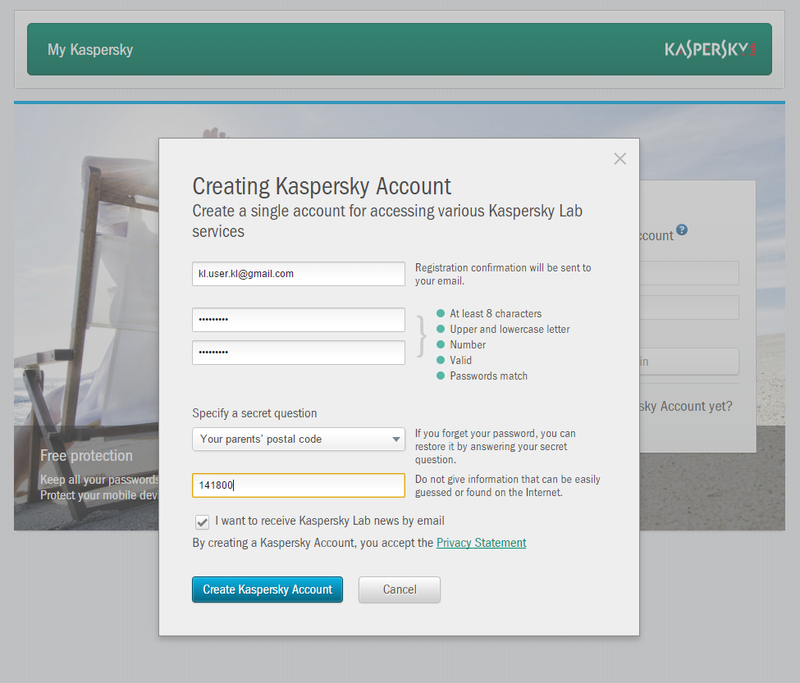 To start using My Kaspersky, follow the link in the e-mail notification you will receive upon creation of your account to activate it. And that’s it. Welcome to My Kaspersky! 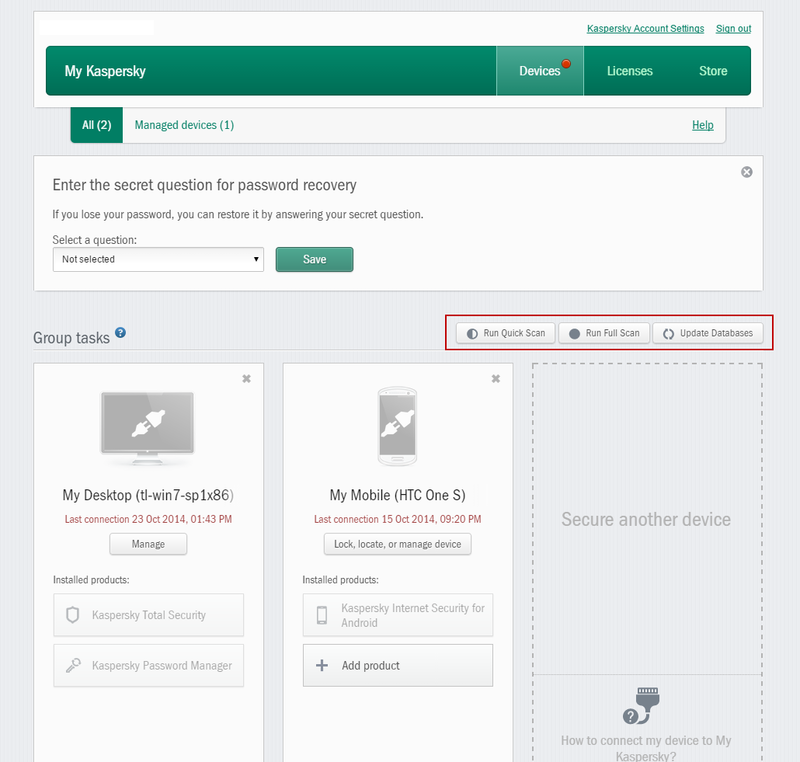 Your device will appear on your Kaspersky Account page. 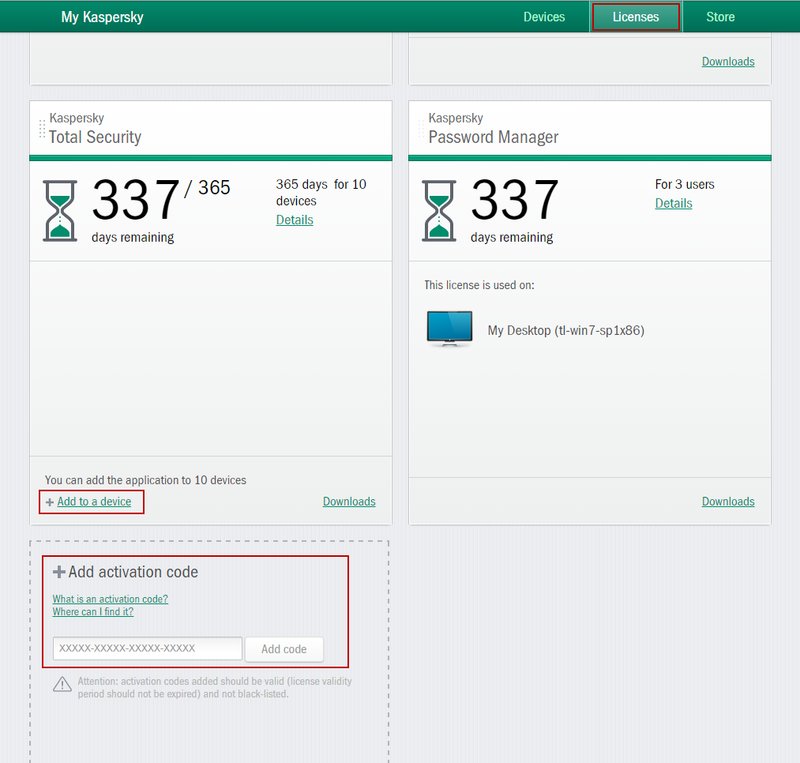 If your product is activated and you have already added your device to My Kaspersky, the license will be added automatically. Also, you can manually add licenses and connect them to your devices on the Licenses tab. 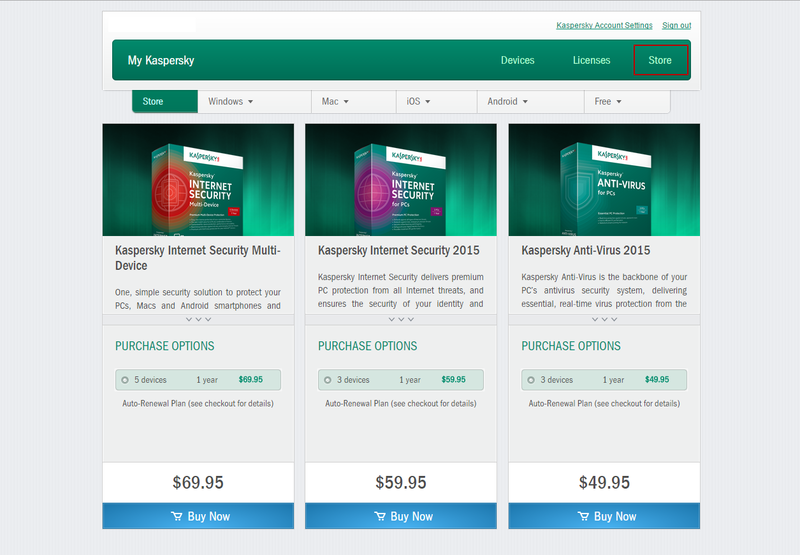 When your license expires, or if you need protection for more devices, you can go to the Store tab and buy licenses for Kaspersky Lab products or download free protection solutions.